✅ Trip Verified | Entrance fee is expensive (charged if getting to airport by car/taxi, paid by customer). Nearly no service for late flight. No support when flight is delayed. Wifi seen but not connected. ✅ Trip Verified | Terminals are completely seperate with poor signage for connections. No efficient connection between terminals 1 and 2 and no shuttle bus? International terminal is nice. The CIP lounge is great, above average. The prices here are outrageous. The souvineer shops are at least 10x more than prices at the market. ✅ Trip Verified | Outrageous pricing of bottled water, sandwiches and baguettes etc in the departures area. Everything was priced in US dollars not Vietnamese Song. 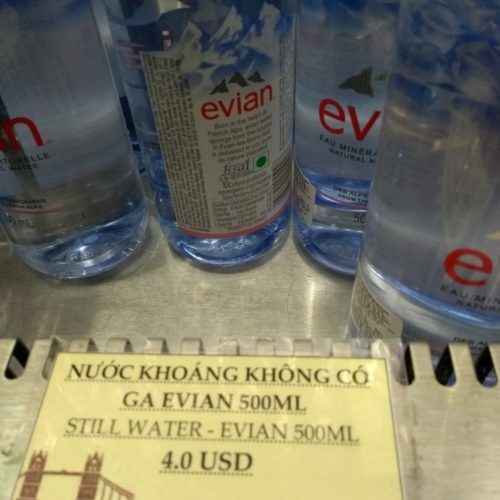 500 ml water (Evian) at 4.00 USD. 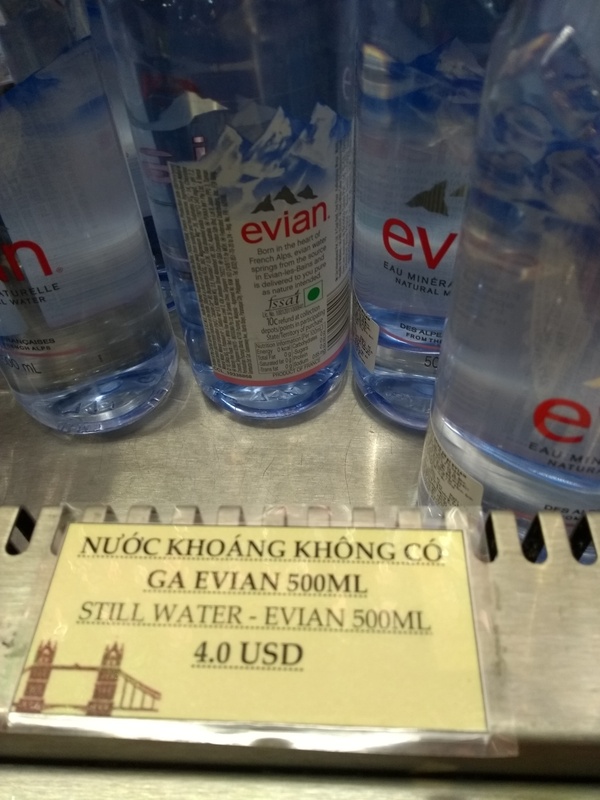 The sparkling version was 4.50 USD. Small bread sandwiches 6.50 USD. This is the worst example of airport overcharging I've yet seen. If you are travelling - especially with children - ensure you bring some food stuffs from outside. Aside from this issue everything else was fairly well organised and efficient. Wifi when I was there at least was difficult to connect to. "the immigration services are the worst"
✅ Trip Verified | This is by far the worst airport I’ve ever been to, and I have been to 35 countries in 3 years. Be it on arrival or departure the immigration services are the worst. Only two counters were working to 'accommodate' over 300 people! It’s a disgrace and a lack of respect to all people traveling through this airport. If you can avoid this airport, by all means do. 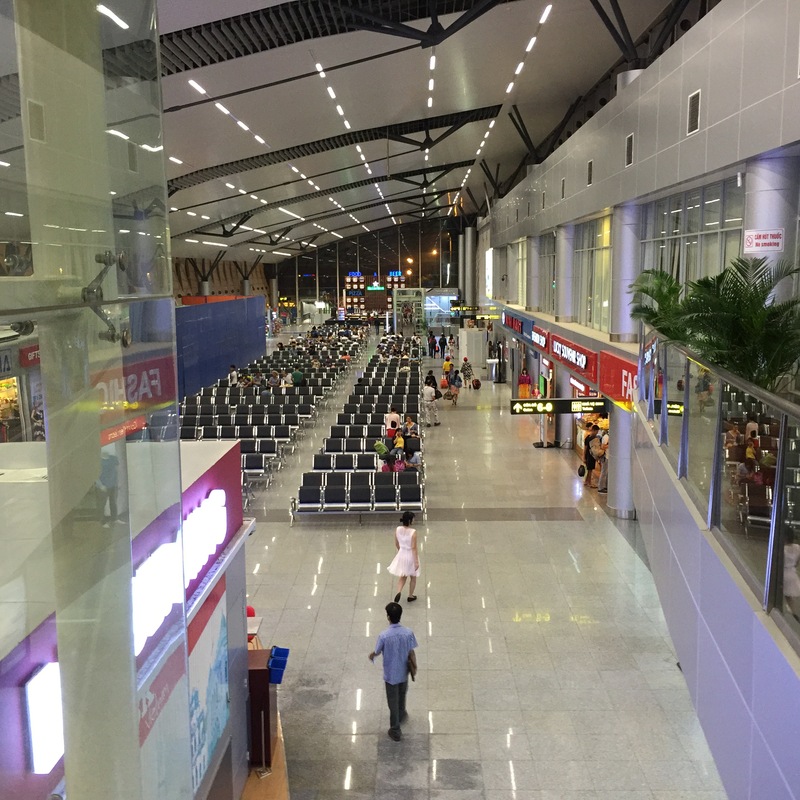 "worst airport I ever seen"
❎ Not Verified | Da Nang airport was the worst airport I ever seen. I arrived to Da Nang airport and had a immigration. There was so many people, but the people who work at the airport does the immigration very slowly. Our family waited for over 1hour 30 minutes to go out of the airport. "the worst staff at security"
❎ Not Verified | People make a difference. This airport has the worst staff at security, check-in counters, etc.. Everybody was just rude. The security staff were inconsiderate and didn't know how to talk politely. There were no trash bins before the security queues and if you dare ask them if there is was a trash bin around, they will mock and ridicule you. "terminal was clean and tidy"
✅ Trip Verified | I departed from Da Nang on the day that several world leaders, including presidents Trump, Putin and Jinping arrived to the city for a conference. This did not cause any chaos, only a 45 min delay to our flight. The terminal was clean and tidy, while being very busy. Not too many shops or food available though. The free phone charging stations need to be replaced as they are literally just a big power strip. Please replace with the ones that provide USB connectors and a safe lock for the phone. ✅ Verified Review | You try to find your airline until you realize that you are in the domestic terminal, without any indications of how to get to the international one. Customs and security check staff are impolite. No power to charge any device unless you buy something from the shops that do not accept local currency and charge 10 times the street price. Internet regularly disconnects. Da Nang is an airport of vietnamese standard, and this is low. "Awful experience with the staff"
✅ Verified Review | Awful experience with the staff of the airport (customs staff, not the airline staff). We were traveling with 1 kid and baby and there was no dedicated line at the customs area for them even though it was a night flight. Also, the line was long and there was only 1 office opened! Then when we had almost arrived, they changed their organization (don’t know why) and then we queued again. The worst is the lack of consideration of the people waiting and queuing! No one apologized for the terrible experience we had (language is no excuse since I could speak both Vietnamese and English). We lost all our advance so could not eat and shop around (not profitable for the airport). A lot of improvement in this area, especially consideration of travelers. Hope organization will improve to make better the travelers experience. 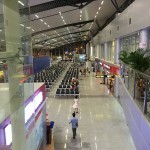 "new Da Nang Airport is very nice"
✅ Verified Review | The new Da Nang International Airport is very nice, however we had to take the shuttle bus from the plane to the arrival terminal, once arrived very clear indication on where to go (it is not that big anyhow therefore extremely difficult to get the exit wrong).